Do Du think Jack and Sally are meant to be? who is your Favorit character in the movie? 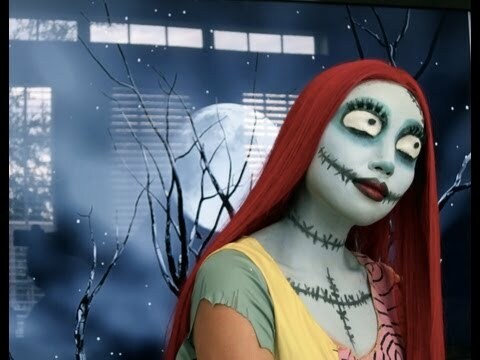 a comment was made to the poll: Do Du think Jack and Sally are meant to be? a photo Wurde hinzugefügt: jack and sally_tally ho! What 2 colours are the small snake in Oogie's dice?